The genuine authentic Beetle Spin. 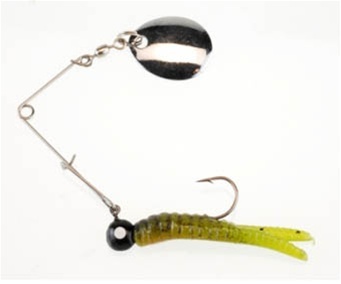 Simple and easy to use for the novice or avid angler. A direct ancestor of the spinner grub Virgil Ward first fished over 5 years ago.